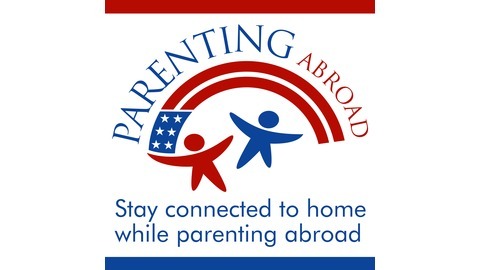 Stay connected to home while parenting abroad. 013: So Long, Season One . . . and a Surprise Announcement! The post 013: So Long, Season One . . . and a Surprise Announcement! appeared first on Parenting Abroad. 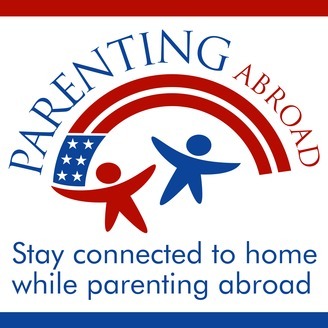 009: Q&A – When is a Good Time to Teach Kids About Being American?